When sixteen year old Benella is locked behind the massive gates of an unforgiving beast's estate, she knows her fate is sealed. Yet, the fate isn't one she expects. 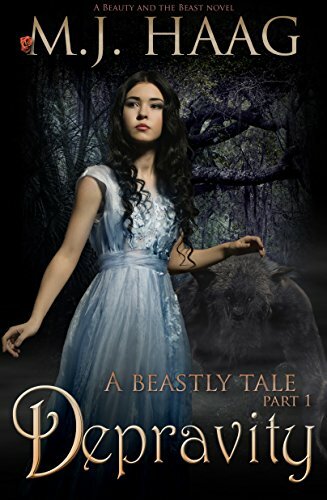 Her encounter with the beast starts a bizarre cycle of bargaining for her freedom, a freedom the beast seems determined to see her lose.